Today’s look gets me right in my secret INTJ heart. 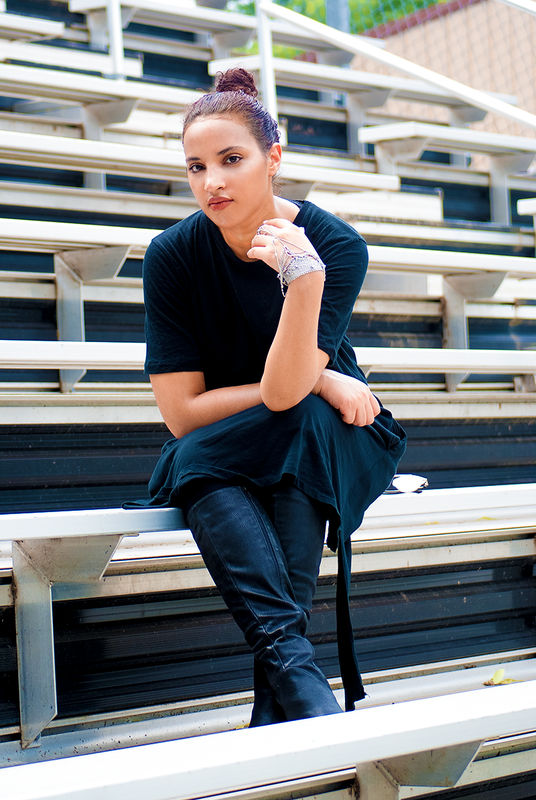 Black, flowy, comfortable, quirky, cool, and dangerous. For me, the look represents my inner persona captured to perfection. If I could wear clothes like this every day, I would. Instead, I’m one of the INTJs who dresses to social context; but I find it exhausting. Doing this blog has allowed me to interact with other INTJs far more extensively than before. Through many of the comments and interactions, I’ve learned a great deal about the INTJ cognition. I’m trying not to be arrogant, but after talking to such cool people, it’s hard to stop myself from thinking that INTJs are the best! I also know that there is a lot of pain involved with fashion and the INTJ cognition. I’ve felt it too, the hurt of not fitting in, of not understanding the rules, of not wanting to conform, of making mistakes. 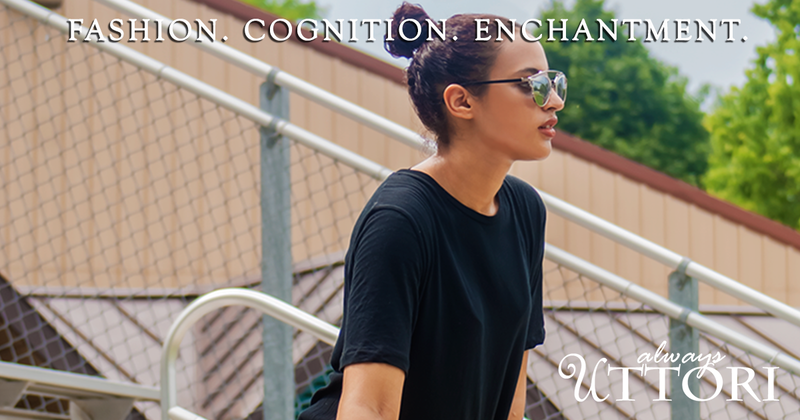 Even so, I believe that our community can bridge the gap between fashion and cognition style. We are fashion because, for the INTJ, fashion is an intellectual pursuit. Fashion is a form of self-expression. Use fashion to show what’s on your mind. Most INTJs believe that the training and development of cognition is the most important personal goal. I agree. Let’s work to make fashion meaningful in the way it should be – as a reflection of the inner soul. Let fashion represent your doctoral thesis, the poem you’ve been thinking up on the bus, the code you were working on at 3 a.m. Fashion shouldn’t be a social uniform, when it can be so much more. I’m an INTJ trying to break out of the fashion uniform mold, even if it’s only on weekends. What about you, reader? Do you struggle with making fashion a form of self-expression? Or do you own your fashion and use it as a billboard of your fabulous cognition? You’ll note the title of this post is Love and Baseball. The photo shoot was done at a baseball field, so there’s the baseball. As for love, I love fashion because it allows me the freedom to express myself without having to say a single word. Love and Baseball. Photo Credit: Mechelle Avey. Alwaysuttori.com. Copyright 2016. All Rights Reserved.